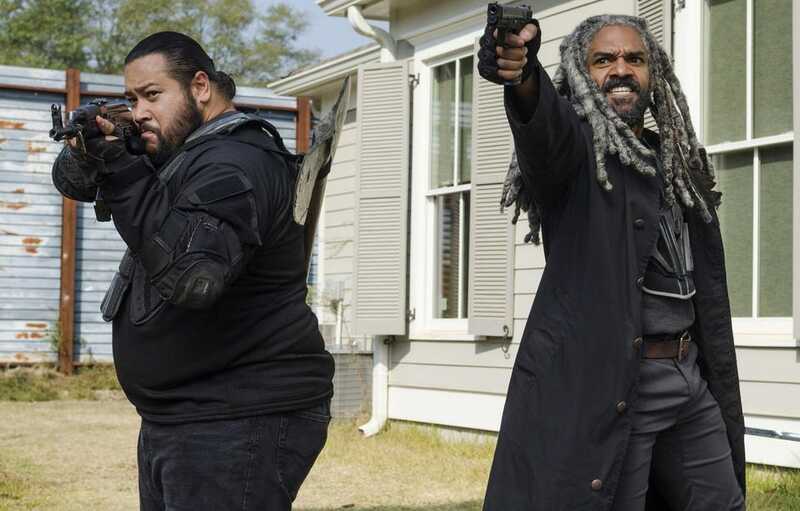 The Walking Dead is hemorrhaging major cast members in the past two years. It has lost Chandler Riggs (Carl), killed off in an ill-conceived plotline. Andrew Lincoln (Rick) and Lauren Cohan (Maggie) wanted to leave, and will/may return in a diminished or spin-off capacity. And now there’s a word that Danai Gurira (Michonne) will be departing after a handful of season 10 episodes, possibly attaching herself to Rick’s movies while being done with the show itself.